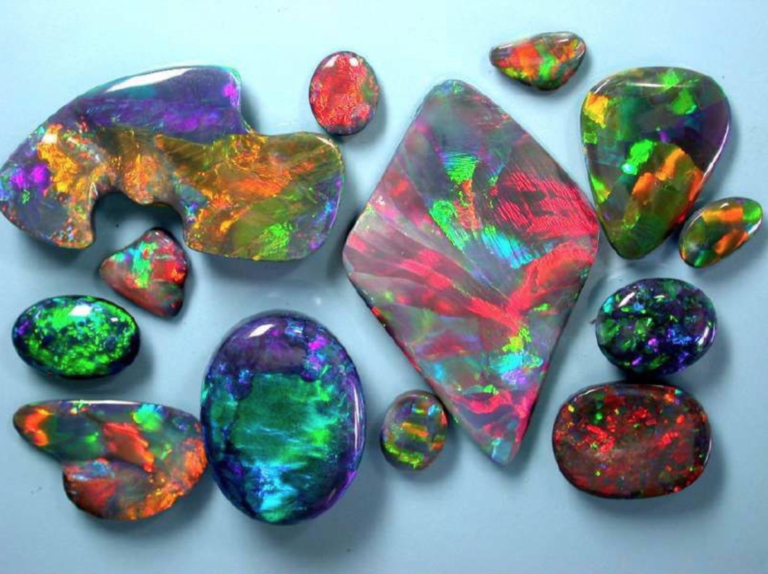 The joy of opals is that there is always something new to be discovered. 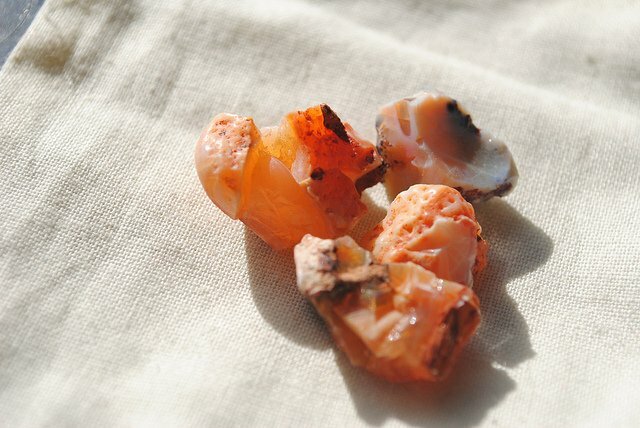 They are the most unique of all gemstones with a constantly varying display of types, colors and patterns. While this variety makes them a joy to work with, it also makes them a monster to value. The newest thing in the opal world is the Opal Smart Chart. This is a software package designed to help you value your opals. It has two segments. The first one is educational. It details all the criteria that go into valuing opals. Here you will find information not just on on opal varieties and grading factors, but also production from the major fields and current pricing. Of course, it is lavishly illustrated to tantalize the senses as well as the intellect. While the information segment is valuable, the primary purpose of this software is to lead you to realistic value for your gems. This is cleverly set up by taking you through a series of illustrated screens. On each, you make a choice of criteria. 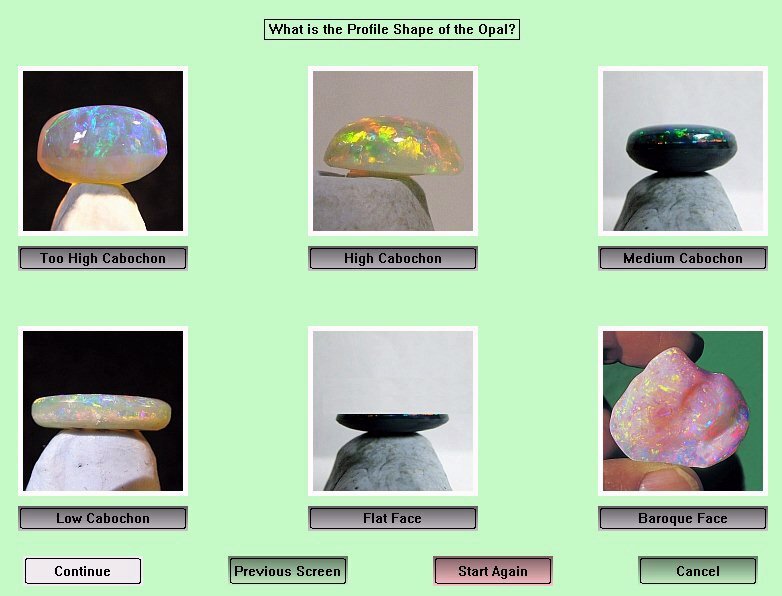 For example, the opening screen asks what type of opal you are evaluating; natural black, dark, light or boulder opal. The succeeding pages go through all the grading criteria, leaving nothing untouched. On the 14th page enter the weight and the type of currency. Then, with a simple push of a button it generates a value for you. If you want a retail price, there is a space to enter your markup. Especially delightful is the currency conversion. You can have the values displayed in almost every currency. If that weren’t enough, there is also a place to add a conversion factor. Since the default value is in Australian dollars, you can easily convert them to any value you choose. The Smart Chart for Opals is available from www.opalmine.com. The cost $145 US and that includes yearly pricing downloads. 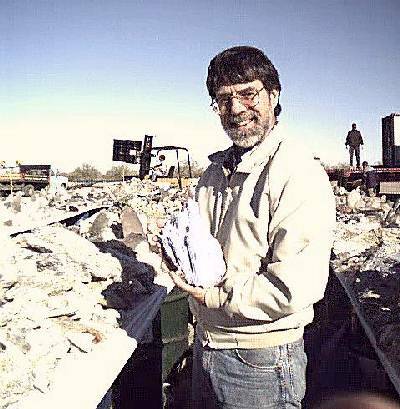 Peter has been at the forefront of the opal industry for a long time. A genial, helpful guy with a determined glint in his eye and a stack of advice, he has obviously thought long and hard about the opal stone. Set against the backdrop of how us Auzzies do things in an ad hock sort of way, Peter is a far cry from the Shell be right mentality. Always quizzing things, always inventing, a self made man who is not afraid to put his ideas into action and challenge the status quo. 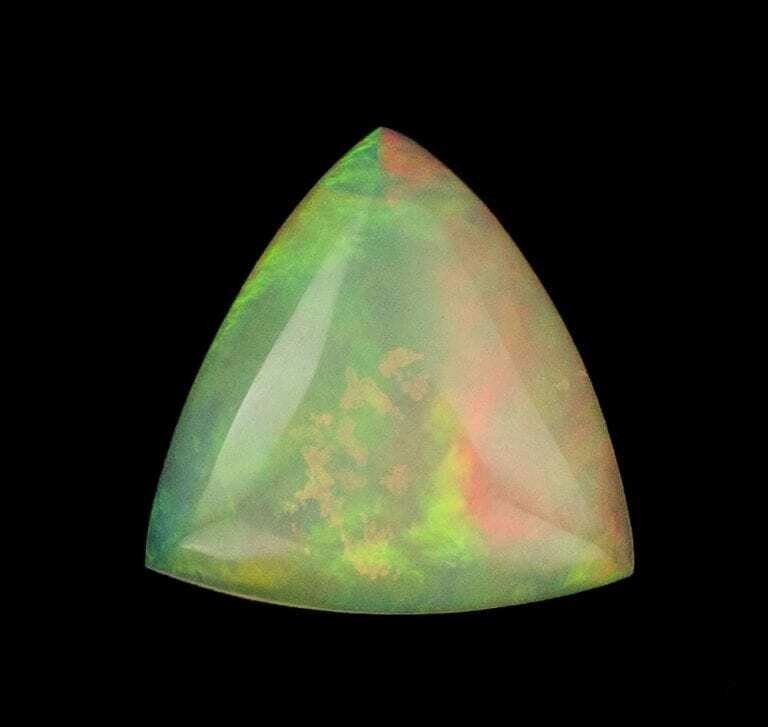 The difficulty we have in arriving at a consistent opal valuation system is that opal is not like any other gem stone. Most gems have a certain consistency of color and clarity, making them not so difficult to categorize and value. Opal however is the renegade of the gem world. Its colors and patterns challenge the imagination. You think its one color and it suddenly flashes a different color. You see a pattern on one end of the stone, and it swaps to another pattern on the other end as it is rocked to and fro. The varieties of opals are endless. It is one of the most interesting of all industries to be involved in. 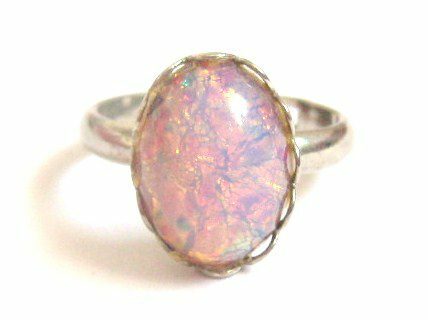 Once you are bitten by the opal the bug, the bite is deep and lasting. This then is what Peter had to address. How do you get a dumb computer to analyze color, clarity, background, pattern, imperfections, and shapes? Most of us are still wondering how he did it, but he has indeed accomplished it, even though, already there have been a number of revisions of his original program. 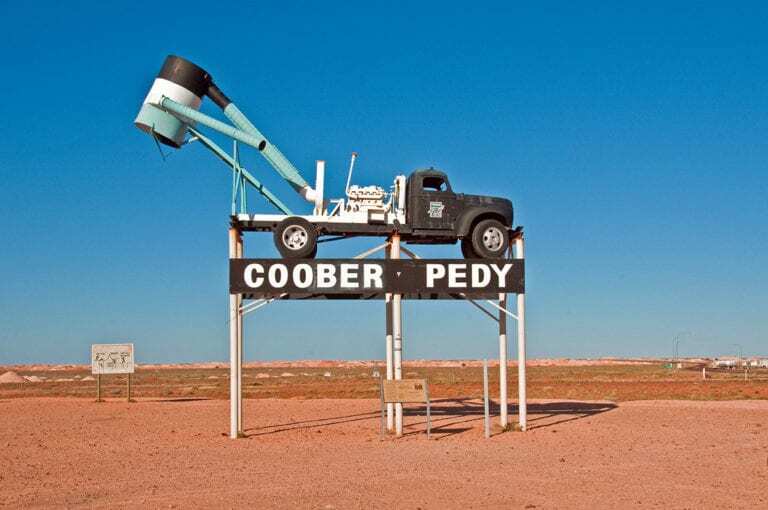 What we already have though, is a consistent system taking into consideration the nomenclature established by the gem industry association in Australia. Anyone in the world, with a computer can access what has been not so modesty but legitimately described as The Smart Chart Available online at such sites as www.opalmine.com. Imagine, if everyone in the world starts using this system. 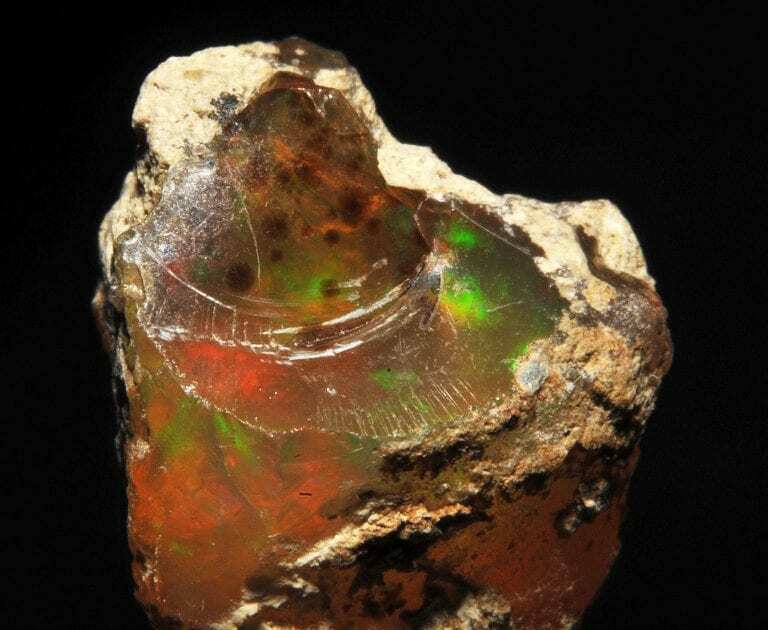 There will be no more confusion as to whether an opal is real or not, or whether its value is right or not. Congratulations Peter, on a job well done.